Suitable for Fixed Teeth or Implants? Solutions Dental Clinic provides Dental Implants – a permanent solution to missing teeth! At Solutions Dental Clinic we use dental implants to support one or more false teeth. 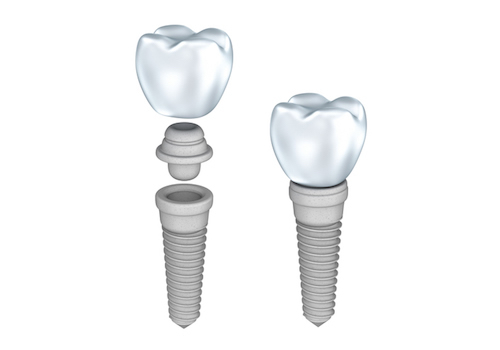 The dental implant is a titanium screw that replaces the root of a tooth when it has failed. Like the root of a tooth, the implant is placed into the jawbone. 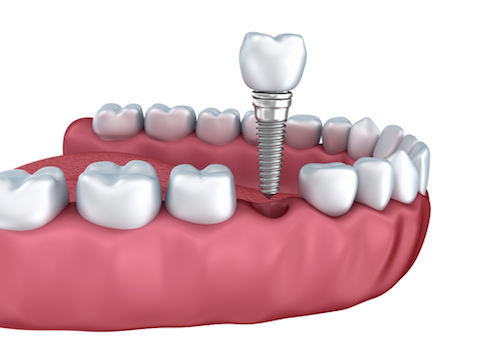 Dental implants are well-established and are a safe alternative treatment to dentures. Dental implants act much like a natural tooth, and the longevity of dental implants depends on how well the individual patient cares for them. Call today for your consultation, and learn more about Dr. Lee Butler and why his patients rave about his treatment, dental implants Winchester,Hampshire have available. After a dental implant procedure has taken place, caring for them is highly important. If you don’t look after the implants they will develop a coating close to that found on neglected natural teeth. 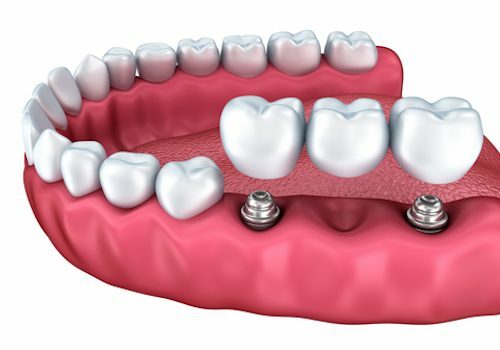 A major benefit of having a dental implant procedure is quite clear; dental implants are a completely stable and secure solution, which allows patients to feel happy and confident with their teeth as if they were natural. Enjoy being able to eat whatever food you choose! Contact Solutions dental clinic today to find out more about dental implants and how they could work for you. To book a FREE consultation please click here.